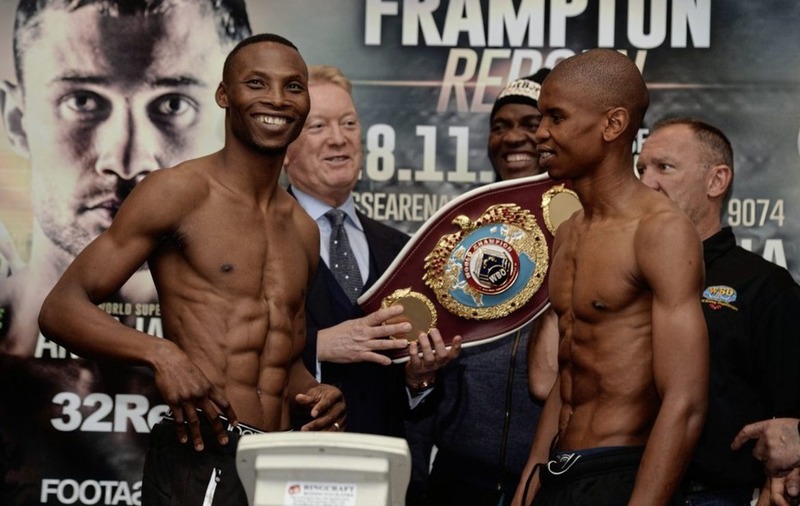 SOUTH Africans Tete and Gonya collide in what should be a quality tear-up for the WBO bantamweight belt. Belfast's Ryan Burnett – the IBF and WBA campion – will be an interested spectator and could face the winner next year. Gonya, in only his 13th fight, has never fought outside of Africa before while Tete has won his last nine and goes in as the clear favourite. 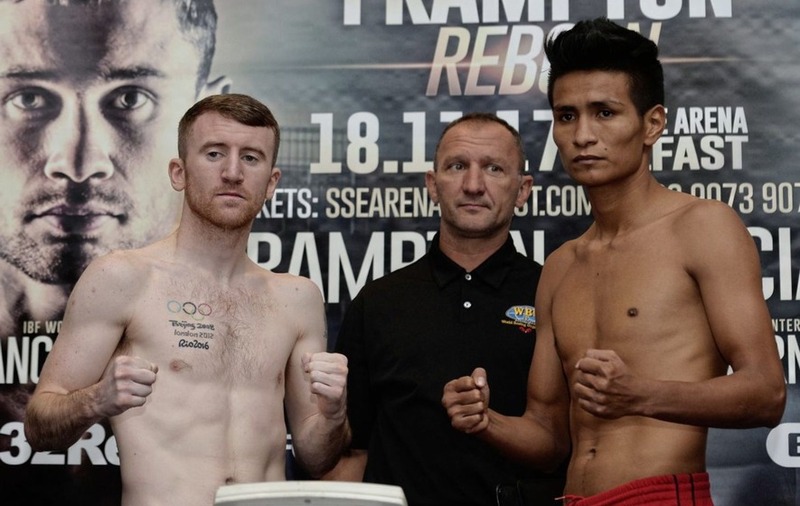 THERE had been reports that Barnes was struggling to make weight for this contest, but it was his Nicaragua opponent who had a tough time getting down to the eight stone flyweight limit. Barnes was an impressive winner against tough Silvio Olteanu last time out when he went 10 rounds for the first time. Experienced Quezada will come to win and give ‘The Leprechaun' another tough night's work. 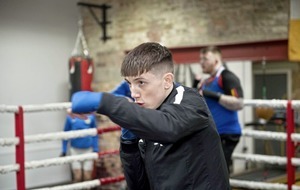 CARROLL won't take a backward step, he never does, and the Dublin pressure-fighter is back in Belfast hoping for a repeat of his fight-of-the-night contender win against Johnny Quigley at the Waterfront in June. Mexican De Santiago has 11 stoppage wins on his record. If he has the power to keep Carroll at bay an interesting scrap is on the cards. FORMER Frampton foe Joyce returns to Belfast a month after he blitzed Andy Harris and he should have little trouble with journeyman Cajina. IRISH champion Marco is looking to rebuild his career after stoppage losses to Isaac Lowe and Ryan Walsh. Baillie has three losses on his card, but has won his last two. WARD did his training alongside bill-topper Frampton in Salford and will be looking for an impressive win tonight as he builds towards a breakthrough of his own. Expect him to break down Polish journeyman Binienda. 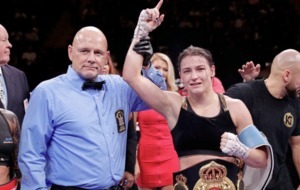 AN expected British title shot didn't materialise for McCarthy. Now with MTK, the Belfast man will be determined to begin the second chapter of his career with an impressive win.